Nothing like waiting until the last possible second of June to finish up my bee blocks, but I squeezed them in just in time. One of the reasons for the delay were these little guys. 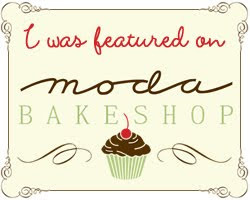 For June in our do. Good Stitches circle, Amanda asked for Improv Chevron blocks using the tutorial from Six White Horses. Now the tutorial is great, but improv piecing is just not my thing (hence putting these blocks off till the last nano second). I think I almost get a sort of anxiety, I'm so worried that it won't work out, that I do not end up enjoying the process. At all. As I was stressing over working on these blocks, a lightbulb went off, and I got the idea to try paper piecing these. Since Amanda wanted 12.5" blocks, I figured 12" scrapbook paper would work perfectly. 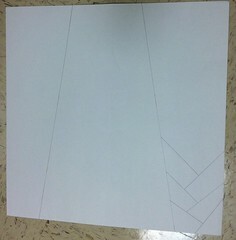 First I drew my vertical lines where I wanted the 3 chevrons to be laid out. 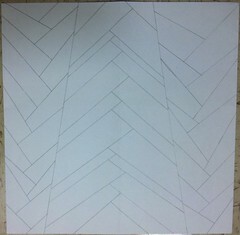 Then I began drawing in my chevrons. I added a little wonkiness to mine. Once I filled in all three sections, I labeled my sections with a L, R and C for left right and center, and then cut the pieces apart along the 3 vertical lines. 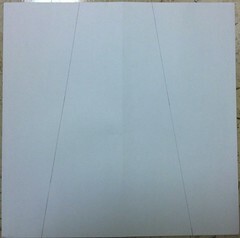 I began paper piecing at the "triangle" end of the chevron and worked upwards. After I filled in all three chevrons, I then trimmed my 3 sections, and left a generous 1/4" inseam on all four sides of each piece, and then pieced the three sections together. Voila! "improv" chevrons! Now this way certainly does not save any time, but if you are like me, and are a big scared-y cat of improv piecing like this, it saved me a lot of anxiety, and probably from uttering quite a few curse words as well. After getting through those two blocks, the next two, for Mandy in the Stash Bee, we were to make two Friendship hexagon blocks using Elizabeth's tutorial. 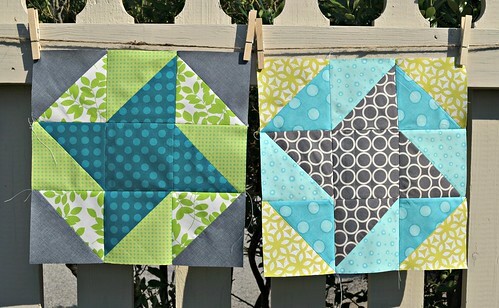 These blocks were super easy and fun to make, Mandy asked for fabrics in aquas/teals, green/chartreuse, grey and white. Right in my wheel house. I may have taken longer to pick out the fabrics than to actually assemble these blocks. Pardon my slightly washed out pictures, I've been trying to play around with the manual mode of my new camera...sometimes I get it...sometimes I don't. I've pinned about a gazillion DSLR tutorials I've found on pinterest, and I'm excited to them out at a few family holiday picnics this weekend! Your blocks look great, Jessica! 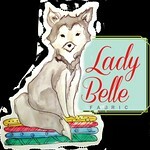 And how clever to try the paper piecing! 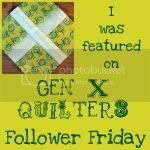 Hey, I really like this idea! I've had that block bookmarked for some time but have been too chicken to try it. Might need to try your method! 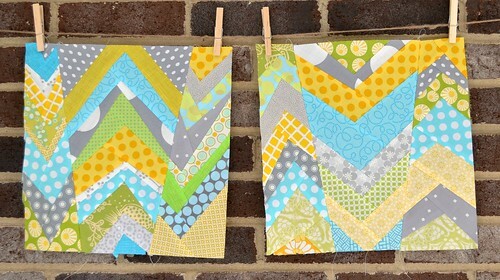 Ditto to Heather....me too....you really scored here....gorgeous improv chevrons!! I love the chevrons, Jess! I'm not an improv kind of gal, either - I can totally see why you'd paper piece those chevrons - how cool! The improv'chevrons are absolutely great! 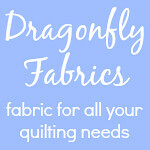 Something new in the quilting world, at last! I hope you are going to develop the concept, it's going to be a masterpiece!! Congratulations! 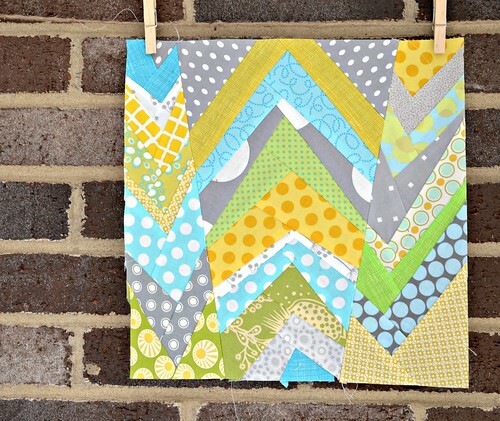 Love the paper piecing idea. Honestly would have probably made mine do easier too! Will have to try it out some time.